A professional looking resume may become your passport to a successful career journey. Recruiters are often conscious about this very aspect when hiring for various oil and gas jobs, and you just can't negotiate when you are serious about building a fruitful career. 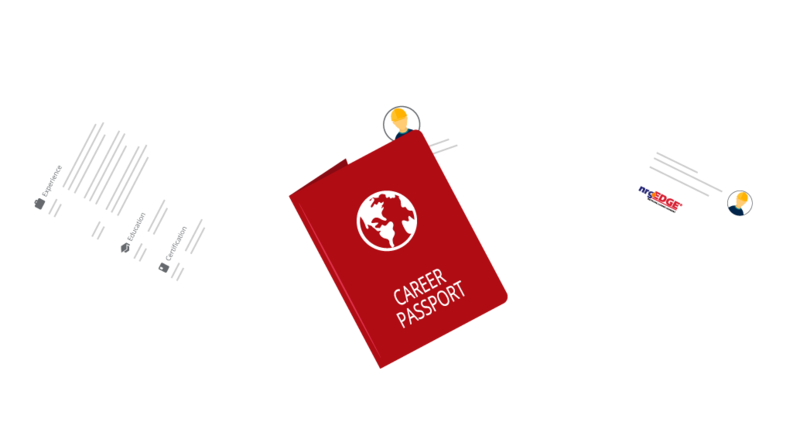 With our Career Passport feature, look no further for oil and gas resume samples or CV templates. We have handcrafted a few templates for you to choose from and they can be generated easily from your NrgEdge profile. All your project achievements and profile information together with any supporting document will be included from any of the selected resume templates. Share this Career Passport across to potential hirers and job matching agencies. Leave the resume hosting to us! If you have any recent career updates, simply regenerate the Career Passport and an updated link will be sent to your inbox! Sign up and create your Career Passport now!